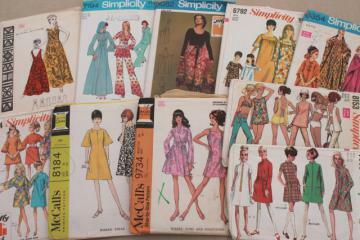 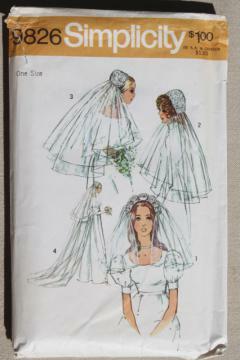 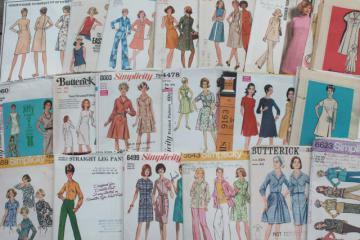 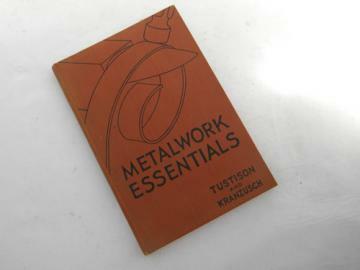 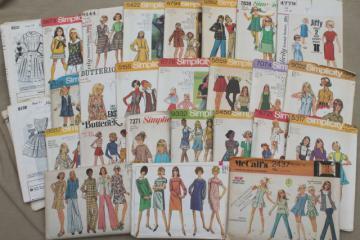 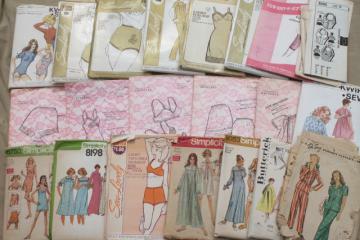 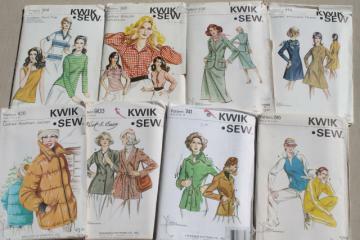 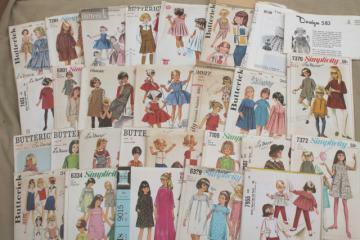 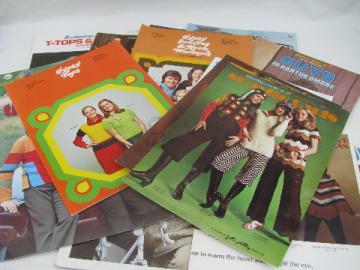 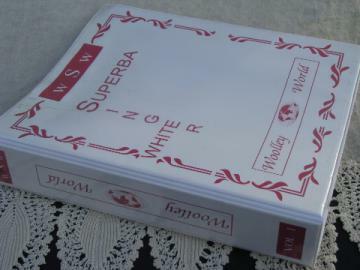 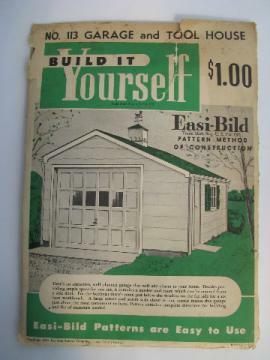 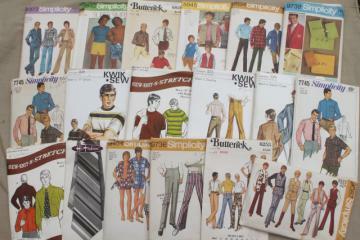 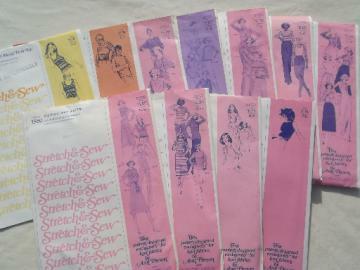 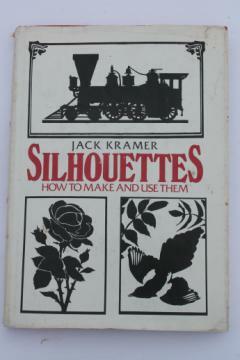 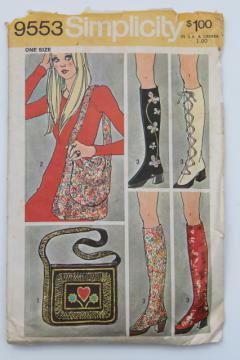 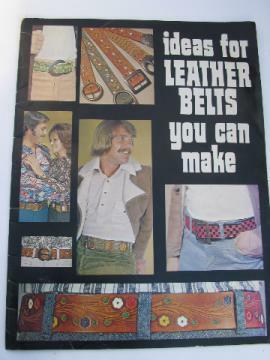 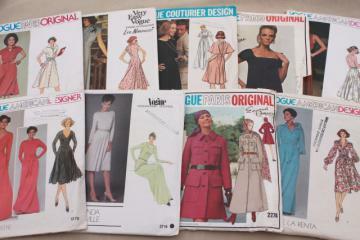 70s vintage sewing patterns, retro dresses, caftans, skimpy sun outfit hippie festival style! 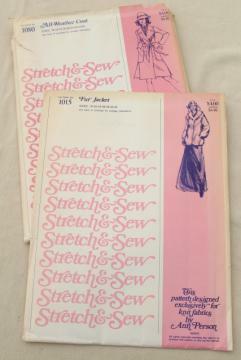 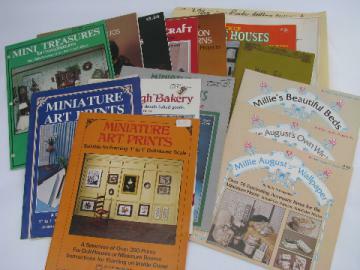 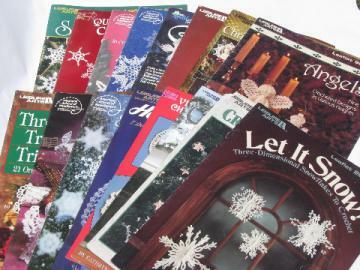 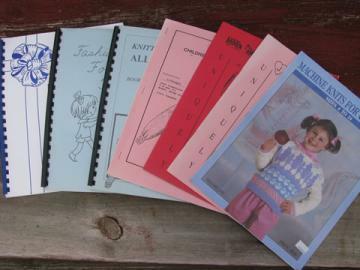 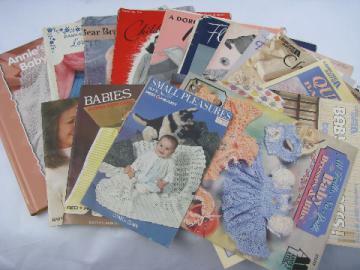 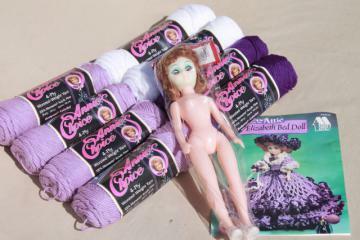 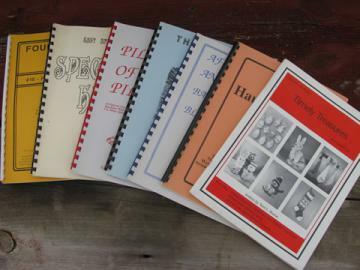 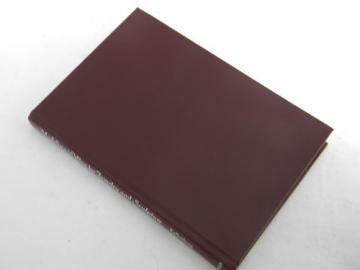 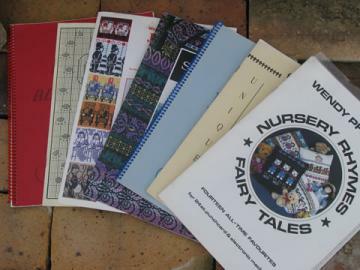 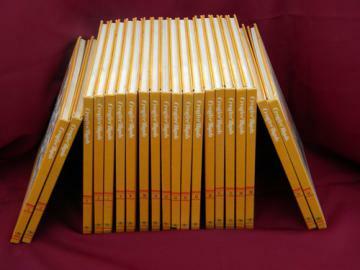 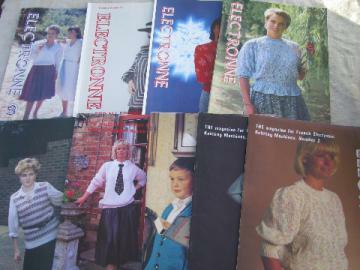 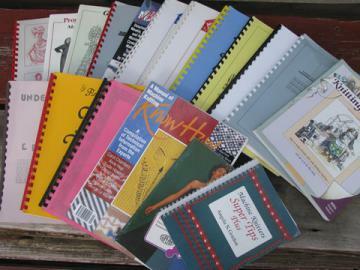 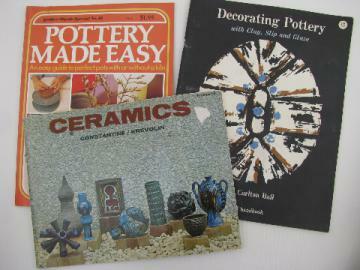 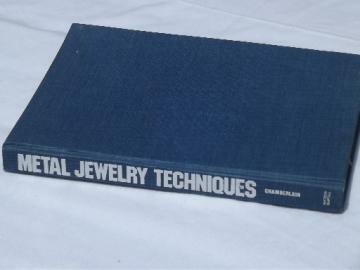 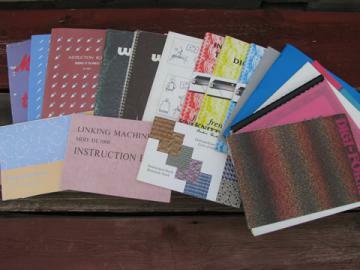 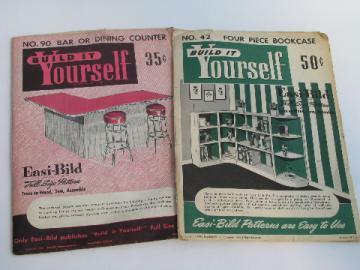 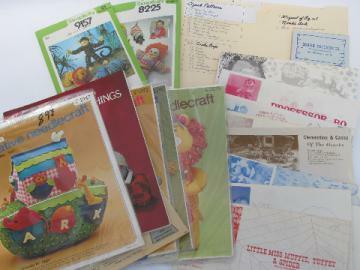 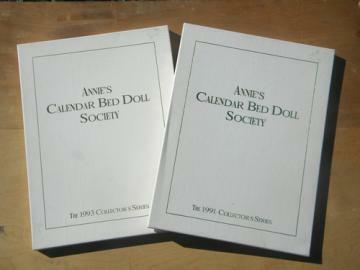 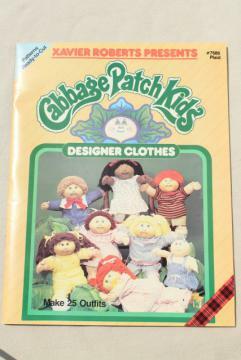 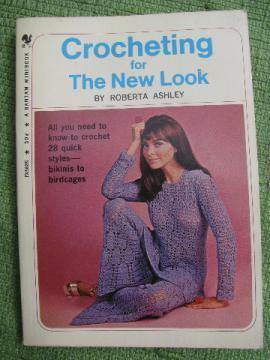 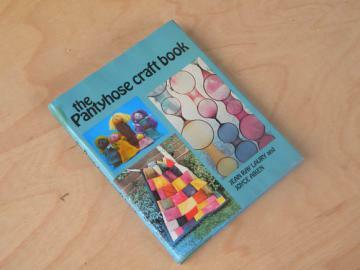 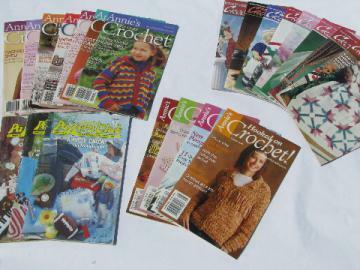 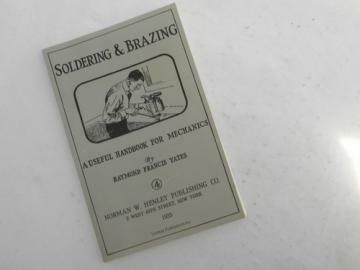 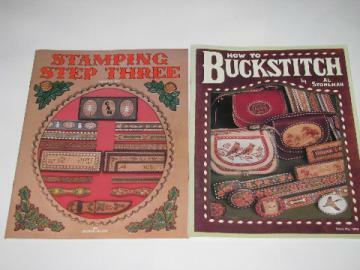 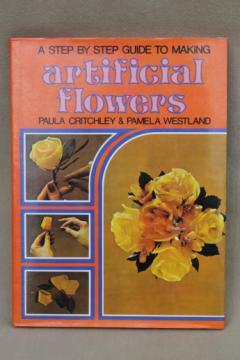 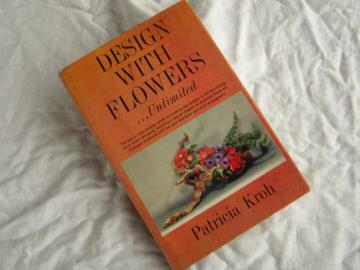 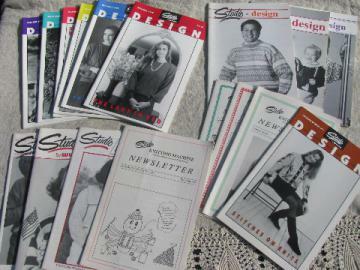 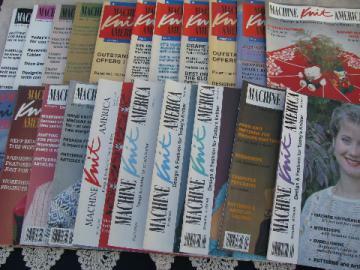 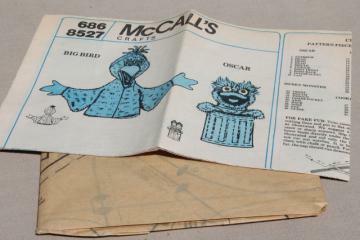 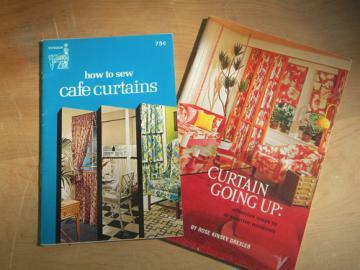 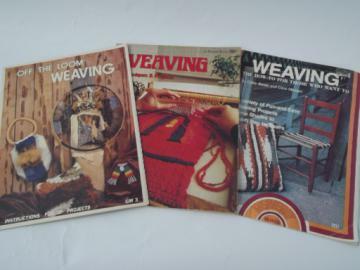 Lot knitting machine pattern books, afghans and pillows, hats, mittens etc. 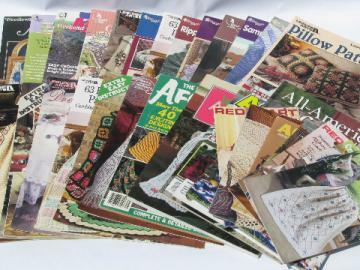 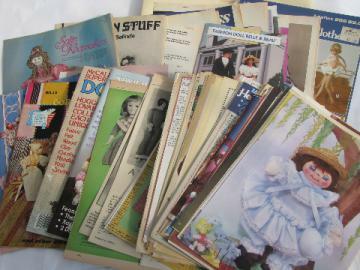 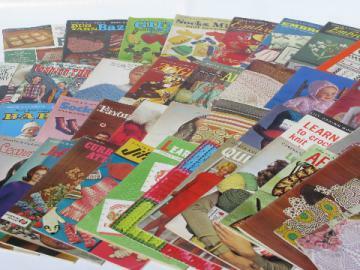 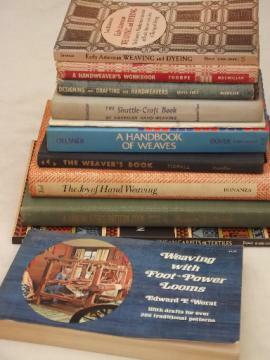 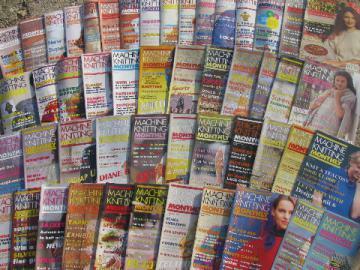 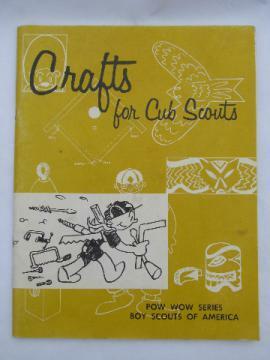 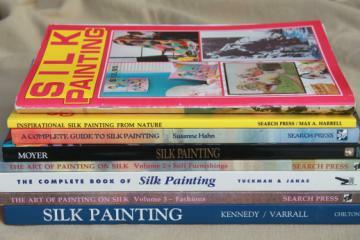 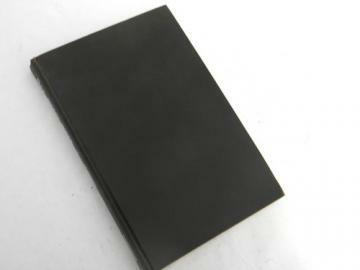 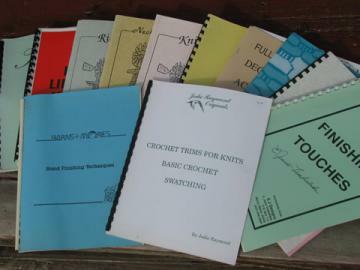 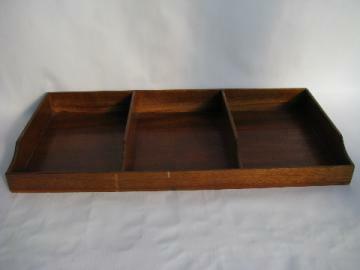 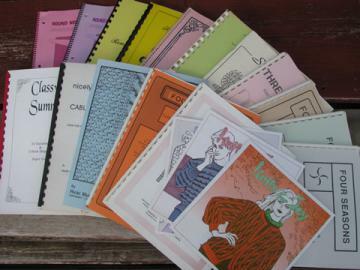 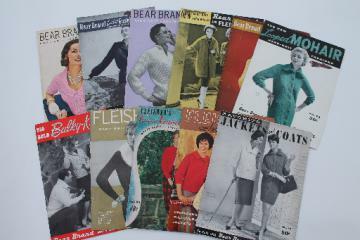 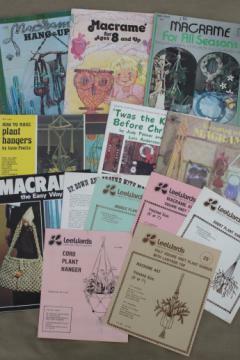 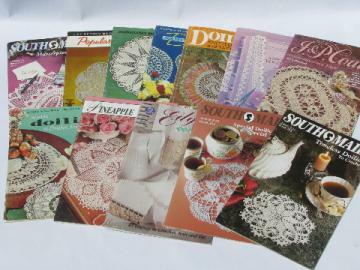 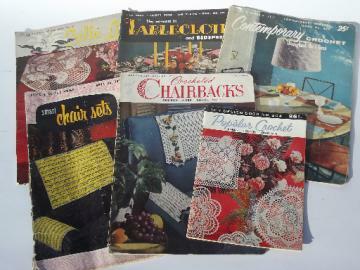 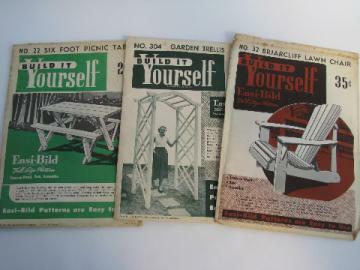 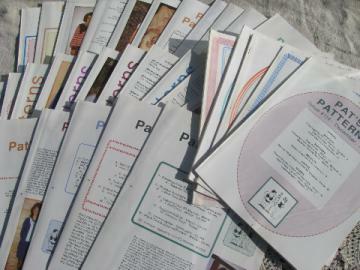 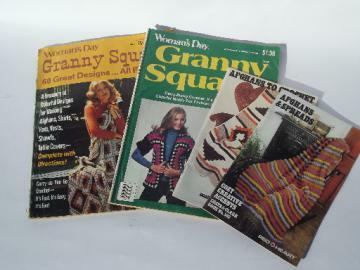 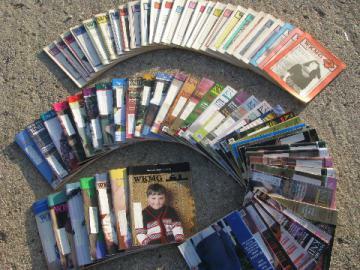 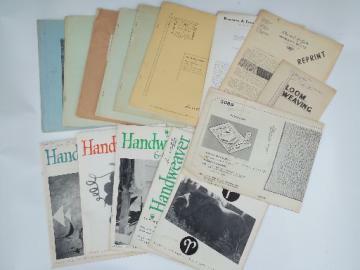 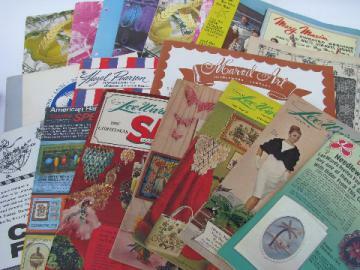 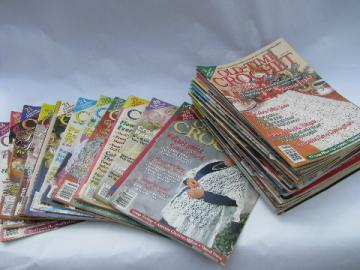 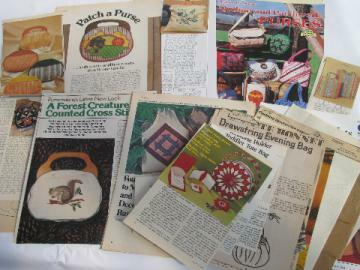 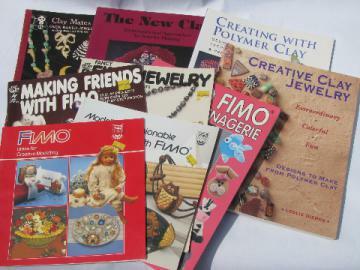 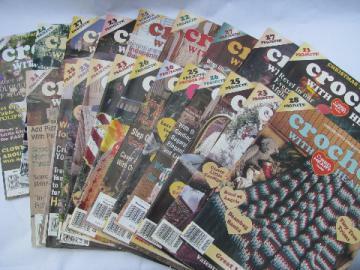 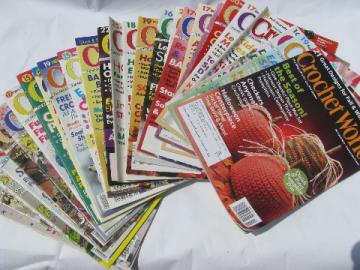 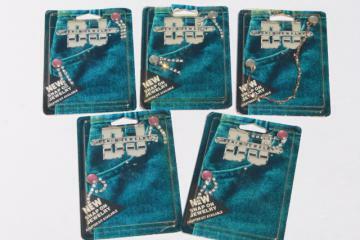 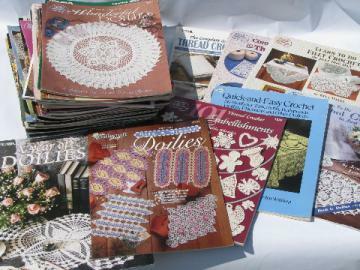 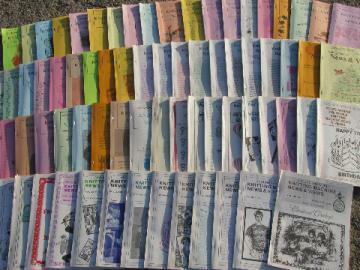 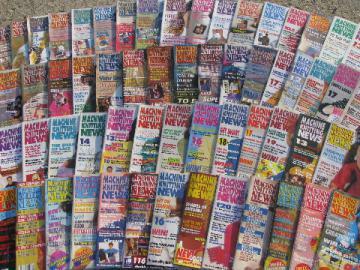 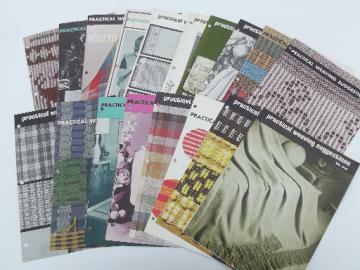 60s vintage hand weaving weavers loom magazines lot, Handweaver etc.